February 11, 2019 10:31 am. ONLINE bookmaker BetEasy is kicking off your working week with a daily multi cross three venues in Australia. 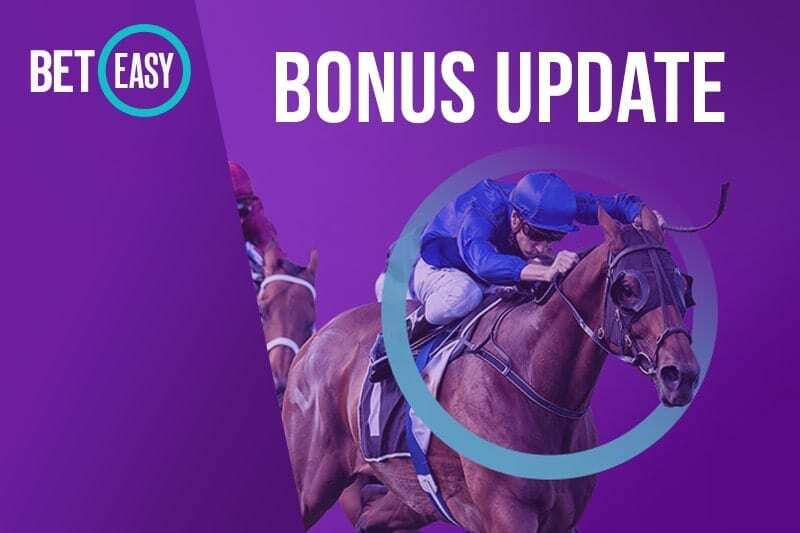 Place a three or more legged multi at Queanbeyan, Tamworth and Cairns today and if your investment goes down by one leg you will get your cash back in the form of a bonus bet up to the value of $50. This betting promotion applies to all eight races today at Cairns as well as the seven race cards at Queanbeyan and Tamworth. Multis can be placed across both venues and has no limit to the amount of legs that can be placed. What you should keep in mind is that this promotion only applies three or more legged multis count with this promotion. If your bet placed with BetEasy has one or more legs that are scratched, resulting in the multi being less than three legs, the special will not apply to your investment.